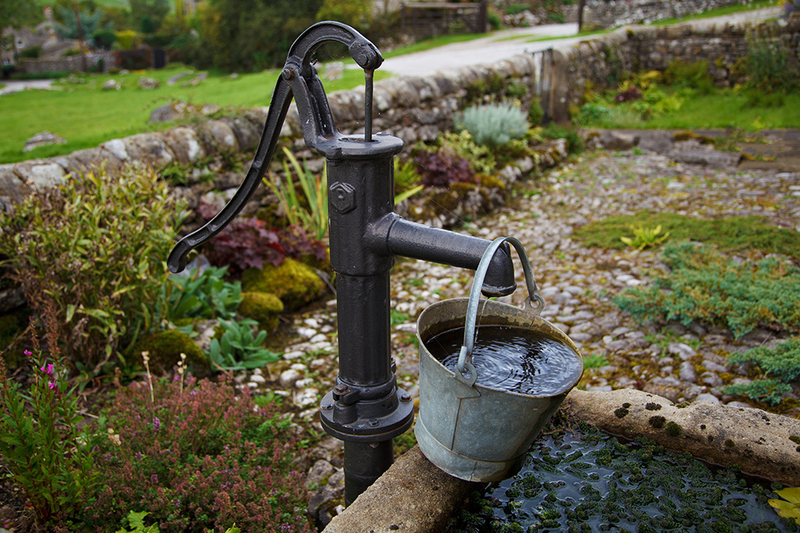 Over 15 million U.S. households rely on private wells for drinking water, and the responsibility for safeguarding water quality falls on the well owner. Proper construction and continued maintenance are key to protecting well water from arsenic, copper, E. coli, Salmonella and other common contaminants. But knowing when and how to follow these practices can be overwhelming. The Private Well Class provides groundwater science education and technical assistance for owners, realtors and others interested in well care best practices. The web-based curriculum includes how-to information on everything from conducting and interpreting water sample results to protecting source water from contamination. More than 650 people signed up for the 10-week email course. 6 webinars were hosted in English or Spanish. 98 percent of sampled participants said they would recommend the class to others. The new Private Well Podcast is free for download on iTunes. A new mobile-friendly website puts well care practices at owner’s fingertips. The Private Well Class is led by the Illinois Water Resources Center and the Illinois State Water Survey. Funding is provided by a grant from the U.S. Environmental Protection Agency. Additional partners include the Rural Community Assistance Partnership and the University of Illinois at Urbana-Champaign. Visit privatewellclass.org for more information.